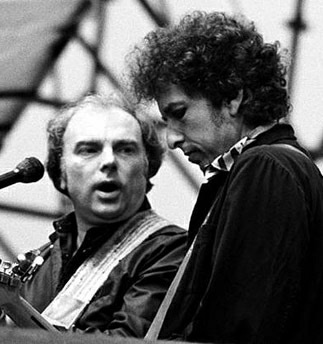 Van Morrison and Bob Dylan sing “It’s All Over Now, Baby Blue” backed by Mick Taylor,Eric Clapton,Greg Sutton,Carlos Santana,Colin Allen,Chrissie Hynde-Wembley Stadium 1984. Read a Rolling Stone review here. Fifty-two years ago, in November of 1962, Bob Dylan recorded a number of demos at the office of Broadside magazine, and for Whitmark Music, his music publishers, at their office. 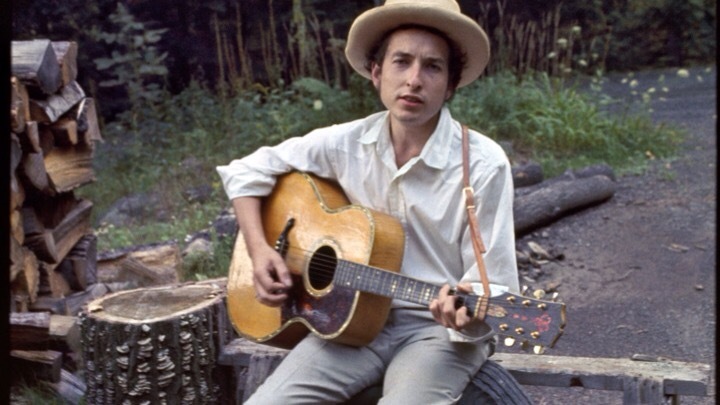 The Whitmark Demos were officially released on The Whitmark Demos 1962 – 1964: The Bootleg Series Vol. 9. Some of the Broadside recordings have been released as well. Here’s a promo video about the Whitmark Demos. Bob Dylan – “The Witmark Demos: 1962-1964” from Columbia Records on Vimeo. This review ran in The Guardian. 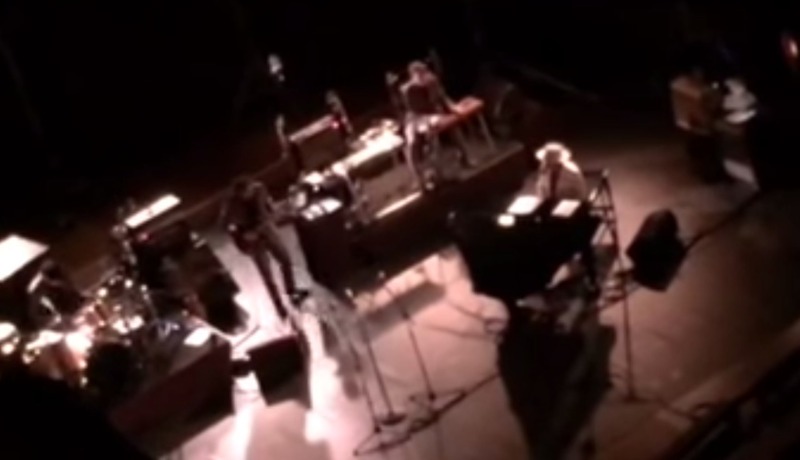 Below you can listen to some of the songs that Dylan demoed in November of 1962. 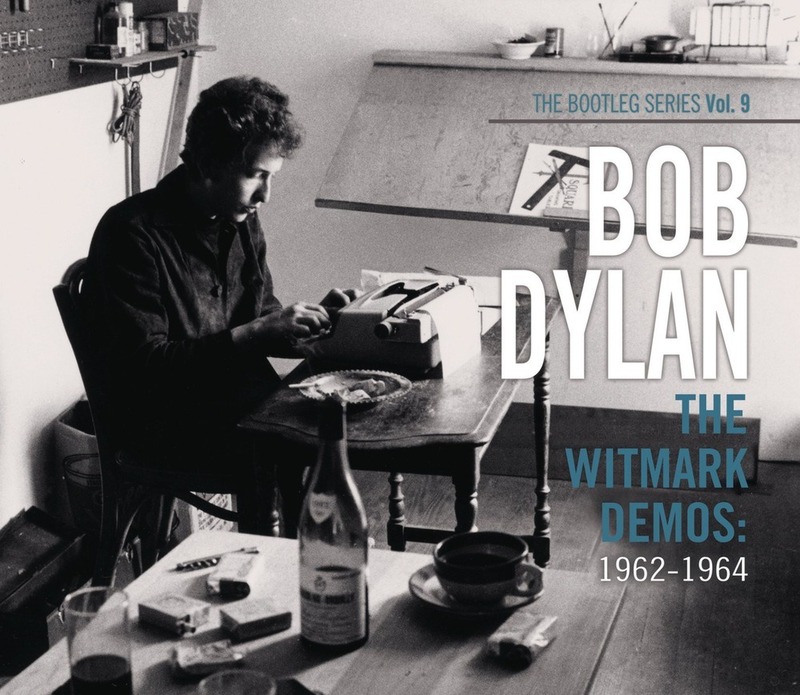 I highly recommend that you purchase a copy of The Whitmark Demos 1962 – 1964: The Bootleg Series Vol. 9, which includes 47 demos recorded during 1962, 1963 and 1964. As I posted last week, I did an interview with Brian Wise on Triple R radio in Australia about Bob Dylan and the Basement Tapes. 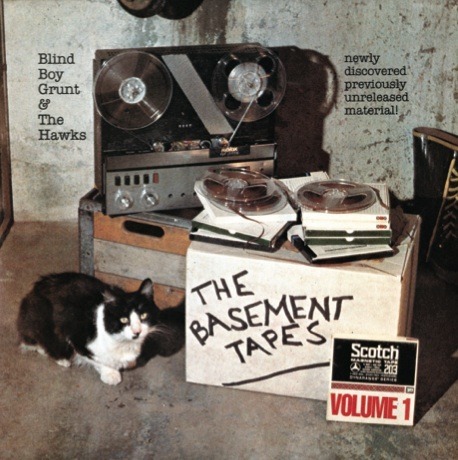 I talk about the background and context in which the Basement Tapes sessions occurred, and why they’re important. 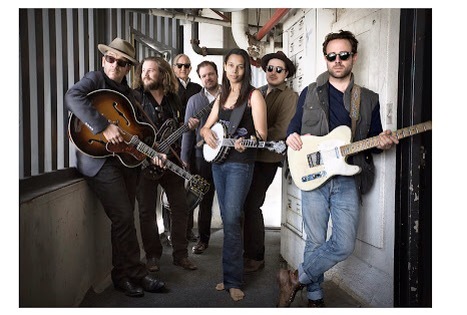 Following my interview is an interview with T Bone Burnett. The interviews aired this past Saturday, but now they’re available on-demand. 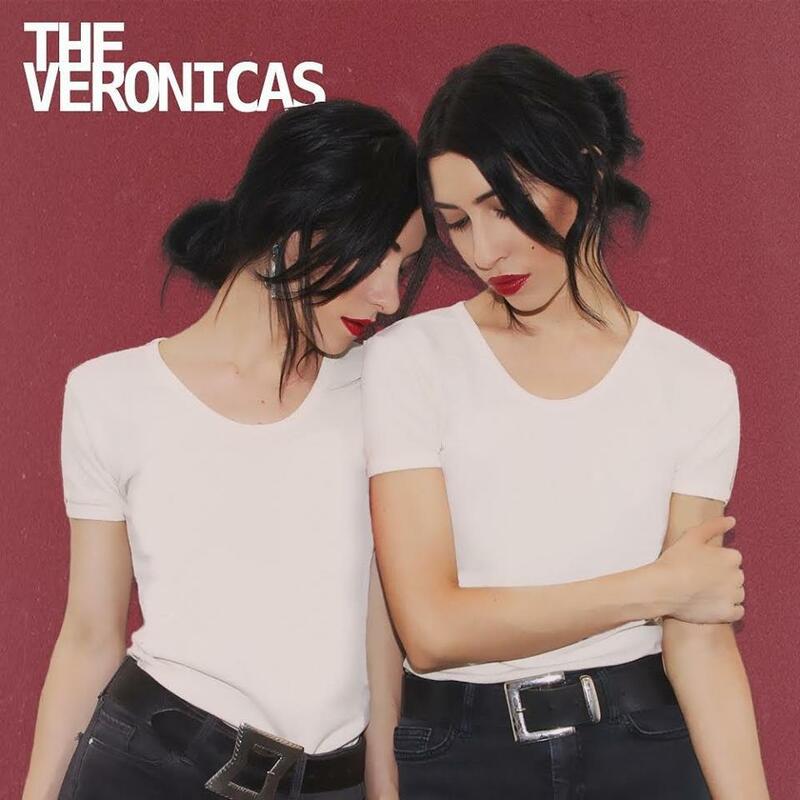 You can now stream all of it right now online at Triple R radio right here.